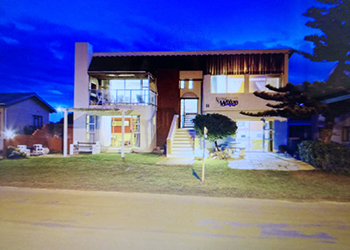 Struisbaai Budget Bed And Breakfast Accommodation – Browse Online For Your Family Holiday Accommodation in Struisbaai. 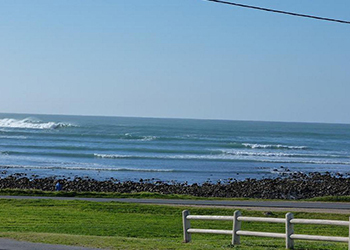 We Have Listings For Bed & Breakfast, Self Catering And Cheap Family Holiday Accommodation In Struisbaai. 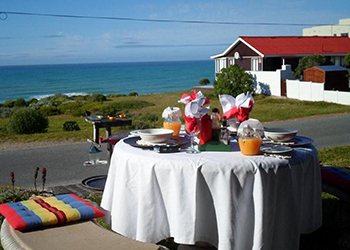 Summer Place B&B is situated a stone's throw away from the Indian ocean in Cape Agulhas. 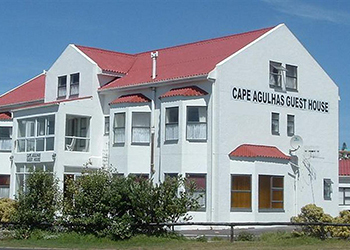 You can walk to the most southern tip of Africa or our famous lighthouse. 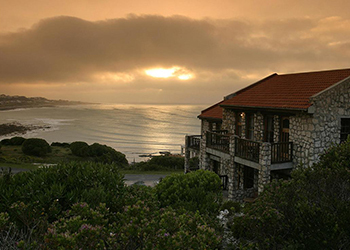 It has 3 comfortable rooms with en-suite bathrooms. 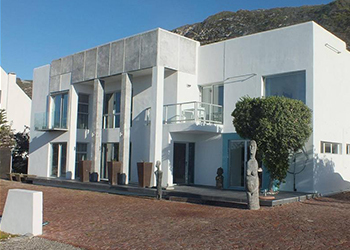 This luxury guest house is only a two minutes walk away from the sea. 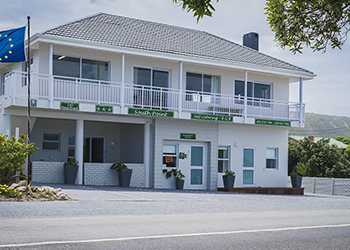 A hearty South African breakfast is served in our spacious breakfast room, and we cater for diabetics, vegetarians and religious diets.